We constantly work to update and maintain our hedge fund database and accuracy is a vital component of this, and yet sometimes errors do happen. 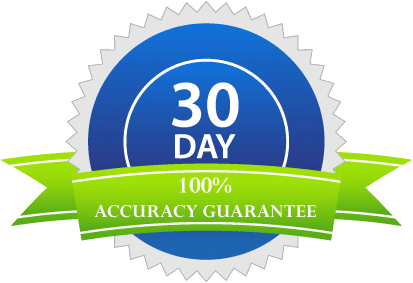 That’s why we offer our 100% Accuracy Guarantee: If at any point in your first 30 days you document errors in our list, we will happily issue you a refund equivalent to the total number of errors documented as a percentage of our total list. All refunds will be limited to a maximum of $200. Please contact us with questions about this policy or to document specific errors and obtain a refund.